Harrah's corporation is definitely one of the most successful among all similar proprietary companies and all their products and projects are always welcomed by huge number of customers. Harrah's Rincon is of the land establishments that belong to Harrah's and run business pretty good. It is situated on the northern part of San Diego, CA. 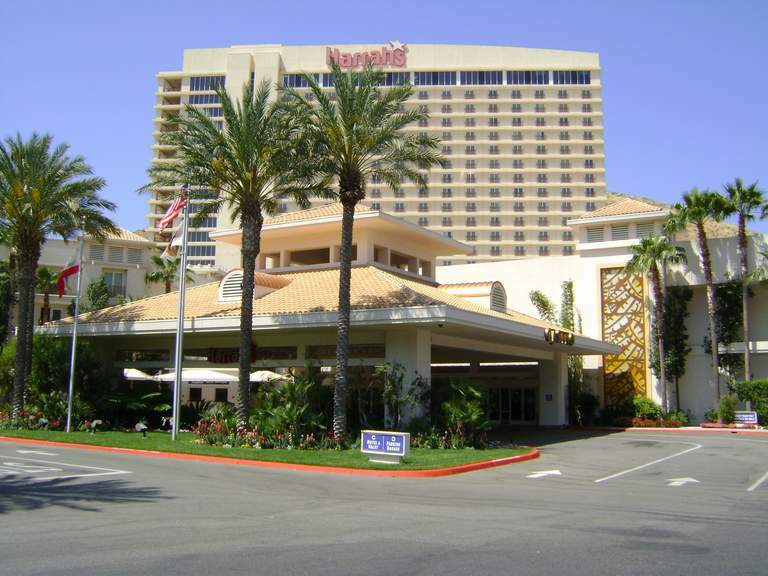 Apart from the common knowledge that this Harrah's casino has 55,000 sq ft territory and includes approximately 1 600 slot machines, more than 60 table games and poker room we decided to order information on Harrah's Rincon resort for you to get familiar with it.